Instead of hovering over patients, doctors are not starting to sit with them bedside, Ipad in hand, diagnosing and ordering prescriptions with just a few taps on a screen. Technology has changed and made improvements over the past few years to how professionals inside healthcare communicate and provide quality care. But what is next? 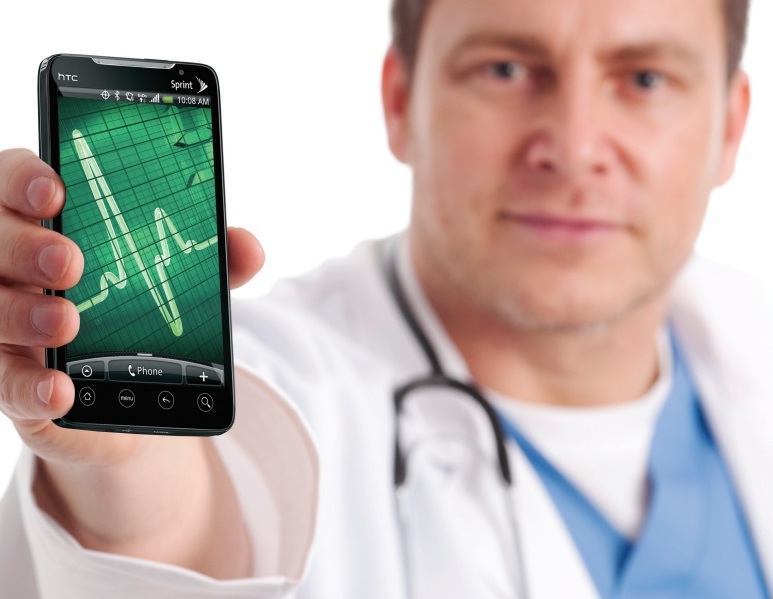 What are the future trends for hospital wireless networks? How will technology evolve healthcare in the future? Many statistics are reporting that remote monitoring will become a critical importance to manage patient outcomes and healthcare costs. Monitoring a patients vitals through wireless monitoring devices is a new topic that has just been put into use by only a few hospitals across the country. New surveys have shown that forward-thinking healthcare organizations are planning to work wireless monitoring devices into their future wireless network plans. An Electronic Visit is a form of an alternative care delivery model. With an electronic visit, a patient can interact with their physician online or virtually through videoconferencing technology. As consumer demand for more accessible and convenient healthcare services increase, combined with the ease of technology with the younger generation, Electronic Visits are bound to become more prevalent. Surgeons increasingly will operate robically, manipulating a computer rather than a scalpel. With the help of a tiny camera inserted through an incision "port," a surgeon can see the surgical field onscreen as he sits at a console in the operating room, from which he guides the robot's instruments, also inserted through ports. Someday, the doctor guiding the robot could be sitting at a console literally across the world from the patient. If remote surgery eventually becomes commercially available, many lives might be saved in hard-to-reach locations, from remote islands to battlefields. Proponents of robotic surgery note that the robot's "hands" are steadier and have a wider range of motion than human hands and that the instruments are more flexible than traditional laparoscopic instruments. This has potential to lead to less pain and blood loss, and even better clinical outcomes. But results of studies on outcomes are mixed due to cost of implementing such robots. Many future trends for hospital wireless networks lean towards providing a better patient-centric focus. When SecurEdge Networks designs a hospital wireless network, we understand that technology changes quickly and the beste technology solution today may be different tomorrow. That is why SecurEdge Networks always plans for the future of wireless technology. Need help preparing your hospital wireless network for the future?